State-mandated production cuts at Alunorte and a spike in production costs took their toll on Norsk Hydro’s fourth quarter results, but bright spots could still be found among the firm’s individual business units. In 2018’s final quarter, Hydro’s underlying EBIT totaled NOK9 billion, off by NOK2 billion on the year. Though bolstered due to a comeback in aluminium and alumina prices and the full consolidation of the firm’s extrusion business, the early-year mandated curtailment of production at Alunorte and a rise in raw materials costs combined to drag the number down. Hydro’s EBIT for the quarter came to NOK335 million, down from last year’s fourth-quarter total of NOK4.5 billion. The full year’s EBIT also suffered, dropping from NOK12.2 million in 2017 to NOK8.7 million last year. Though the business overall had a difficult quarter, results for the individual business units contained a few bright spots. Underlying EBIT for Metal Markets rose from NOK185 million in 2017’s final quarter to NOK275 million in the previous quarter due largely to a better showing from aluminium remelters. Meanwhile, Energy’s underlying EBIT rose by NOK43 million on the year to NOK500 million in the final quarter thanks to a jump in energy prices. 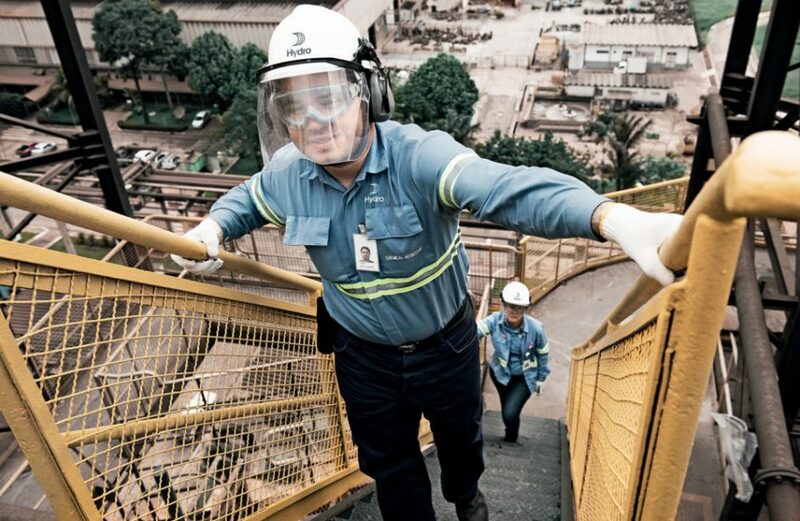 “Our results are reflecting the challenging situation we face in Brazil and higher raw material costs,” he said. “For 2019, we expect the global primary aluminium market to be in deficit, although increasing macro uncertainty could lead to softening demand growth,” he concluded.